He was there for that awkward birds and bees talk when you were a kid and braved white knuckle stunts while you learned to drive, so why would you want to give dear old dad a boring gift? Your one of a kind dad deserves a one of a kind gift, and we’re here to help! We’ve got a unique selection of awesome presents he’s sure to love, from the BBQ Branding Iron to golf gifts like the Potty Putter - with lots of crazy cool gags and gadgets in between. Meh. Yeah, we’ve all been there. 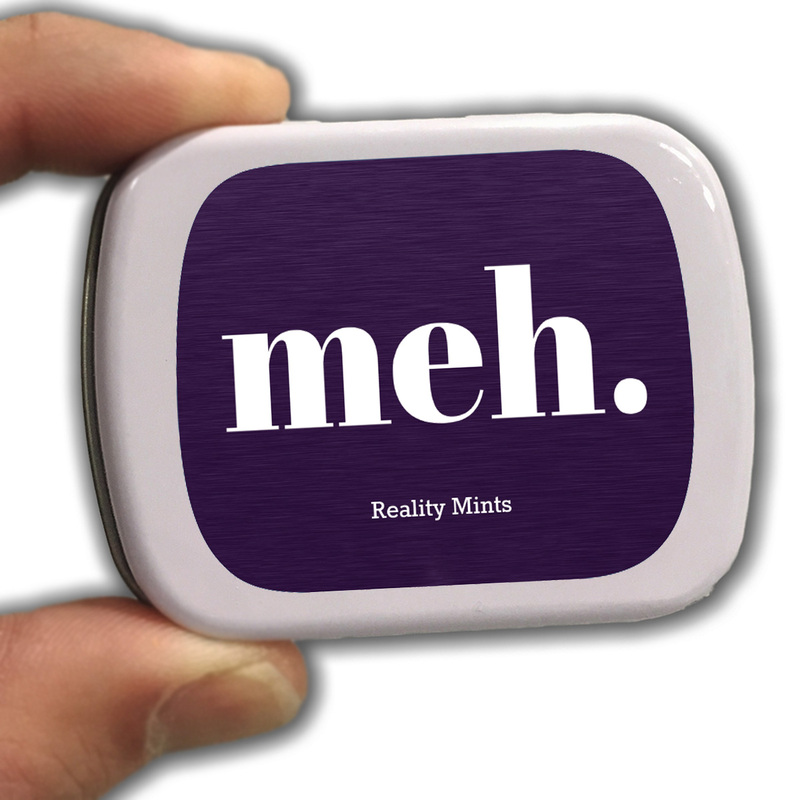 If you’re feeling less than enthusiastic about your current situation, it’s time to reach for some Meh Mints and let the somewhat okay times roll. 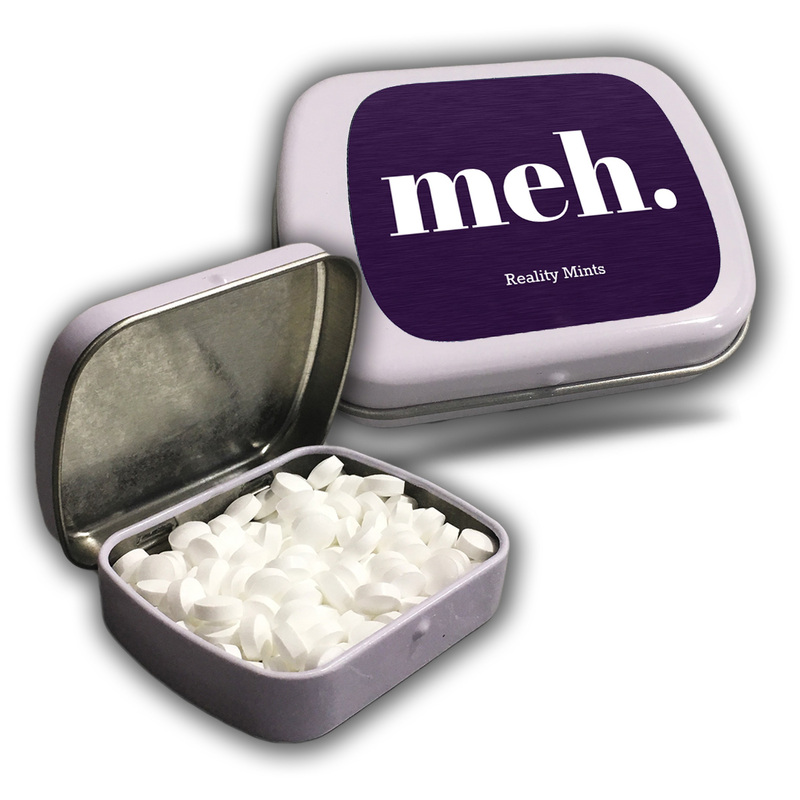 Meh Mints are the perfect breath fresheners for both long- or short-term lackluster circumstances. Whether you’re fighting to keep your eyes open at your desk on a Monday morning or positive that the weird, mustached cat lady down the hall has a more exciting life than you do, these mints are exactly what you need. As you yawn your way through the day, you can be confident that your breath is s sweet and fresh. That is, if you even care. 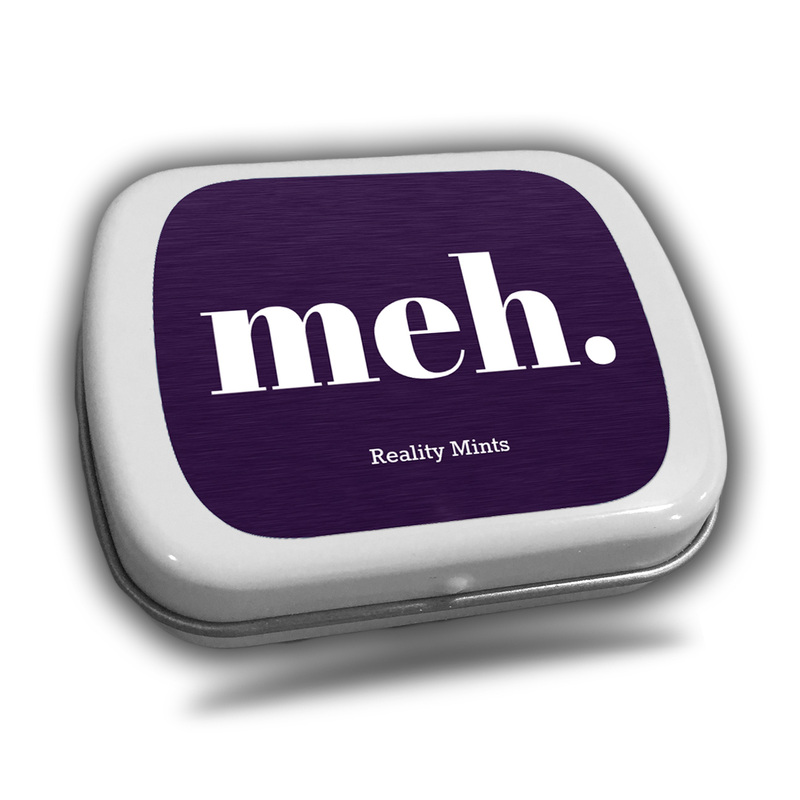 - Collectible mint tin reads: meh. Meh Mints are a hilarious gift for friends and family who see being consistently indifferent as a lifestyle choice. 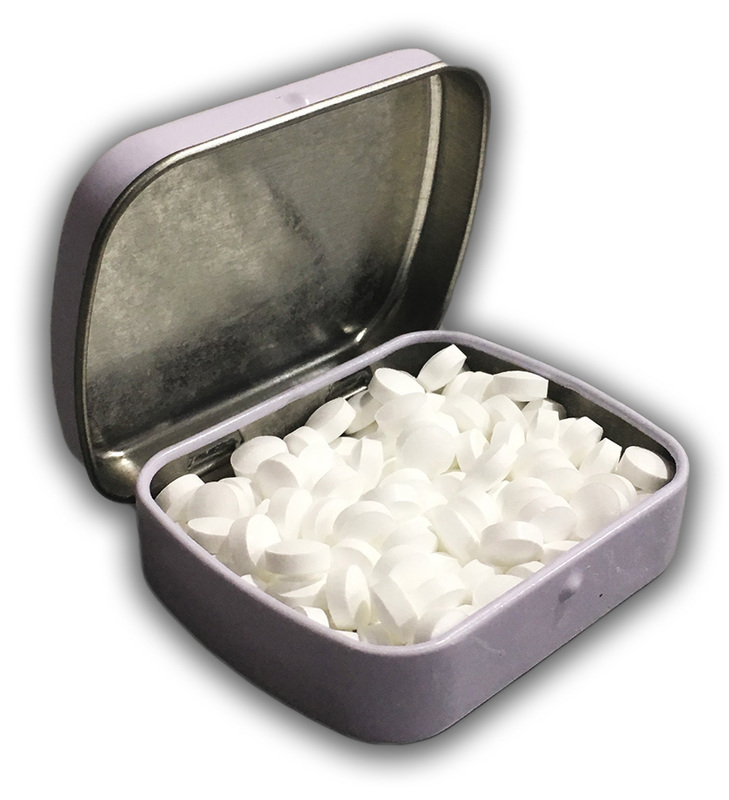 Filled with wintergreen breath mints, this silly gag gift for men, women, and teens makes a charmingly odd stocking stuffer or addition to Easter baskets, birthday gift bags, care packages, or Valentine’s Gifts for anyone on your gift list. They’re also a weirdly fantastic choice for White Elephant parties or Secret Santa gift exchanges.